'Mission Mind'! Supergirl's powers mean nothing when she's trapped inside the consciousness of a killer. 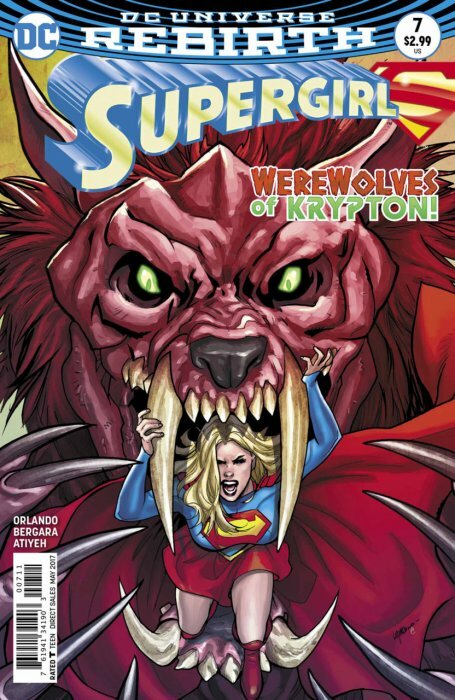 Creeping through the mind of a Kryptonian monster, Supergirl finds herself on a suicide mission to return Lar-On to sanity inside the D.E.O.